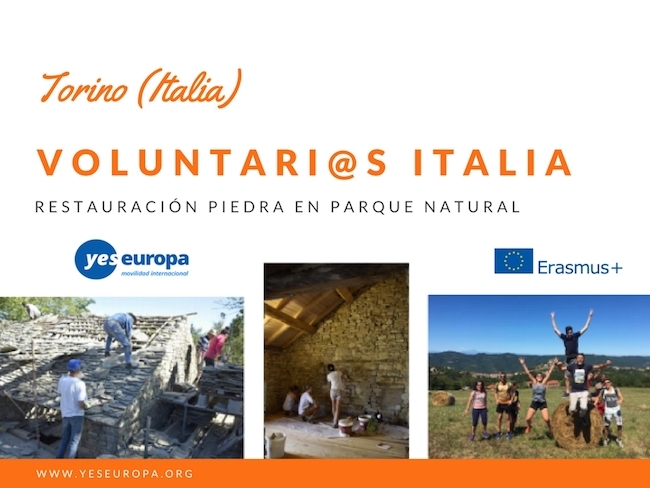 Seguimos con ofertas para voluntarios Italia parque natural con una oferta SVE muy especial. 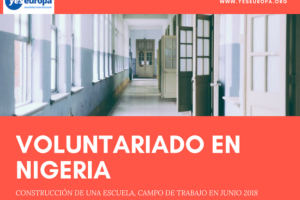 Se trata de la oportunidad de pasar varios meses en Italia gracias a un proyecto de restauración de edificios de piedra en el que participarán voluntarios de varios países. ¿Quieres ser tú uno de ellos? ¡Sigue leyendo! • promoting knowledge of Alta Langa area in its various forms (historical, artistic, literary, architectural, gastronomic). 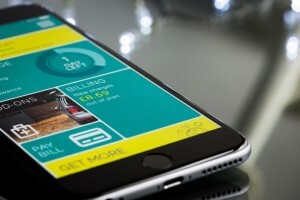 • helping to develop an healthy, positive form of tourism. 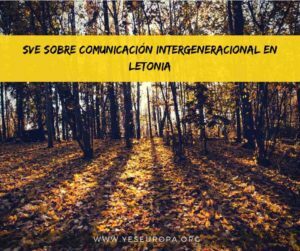 • promote educational activities, in order to develop the local culture for youth and adults. The association’s main project is Banca del Fare, a summer school about the restoration of traditional stone houses. Traditionally all the local buildings were made using stone and chestnut wood, materials available on the land itself. Even roofs were made with layered flat stones leaning on a wood structure. The school’s purpose is to provide the new generations with the ancient knowledge of making and fixing this buildings, as well as developing new sustainable techniques to integrate the ancient ones. Therefore we are creating a program of educational workshops which are not only theoretic or academic, but actual construction processes. The skilled craftmen are our teachers and the ruins to be rebuilt are our “classrooms”. 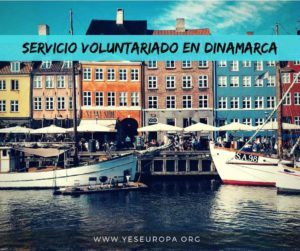 The volunteers will be involved mainly in the Banca del Fare activities as well as in other Associations projects. Phase 1 will take place in Turin, main city of Piemonte, a beautiful historical city where the staff and the volunteers will make the initial planning. The campus that will host the phase 2 is located in Cascina Crocetta, an ancient hamlet built according the traditional techniques, about 10 minutes drive from the closest village, the tiny Castelletto Uzzone. The staff, the volunteers and the students will be living at Cascina Crocetta, that offers an hostel with 20 beds, 8 bathrooms, a cafeteria offering cooked meals for breakfast, lunch and dinner, a laundry machine. The surrounding area is rich in small villages, delicious eateries,medieval castles, and beautiful trails all to discover. All local trasports are provided by the school’s van. 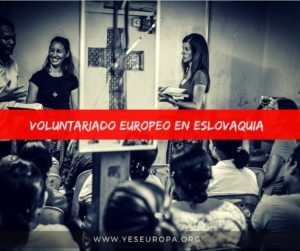 We’re looking for two volunteers, one from Spain and one from Hungary. one for a turism/hospitality oriented profile, one for a architecture student profile. Driving license and basic italian language are an asset. -Are able to get passionate about work, the local culture, and also enjoy being social in a multicultural environment. The volunteers are encouraged to bring in their creativity and experiences. -Rediscover the manual work as a “union between hand and mind”, that has being lost in the most recent generations. -Experience the building site in person, taking part in every step of the construction process. -Deepen the technological knowledge about renovation, through theoretical lessons and practical workshops. -Strengthen decision-making ability and project planning skills, helping the staff to plan workshops. -Empower self confidence, self esteem and entrepreneurship, contributing to create such a complex project as rebuild a stone house. -Extend the CV, improving the technological, managerial and operative skills as well. -Acquire skills useful in other countries as well, since the traditional use of wood and stone are common patrimony of many european regions. -Improve the experience in managerial field, working on the campus managing, on the logistic and planning events and their media documentation. -Acquiring experience in hospitality management, helping in running the campus’ hostel and cafeteria. -To live in a school campus, experiencing the interdisciplinarity and the multiculturality values. -To understand the identity value of the architectural patrimony for the local community and engage to preserve it, involving with the local culture and bonding with the territory. -To interact with the community surrounding the campus, through a daily exchange of cultural activities, events, festivals. -To learn italian thanks to a language course, and the professional terms through the daily use. Cleaning the common spaces of the campus, Setting the tables and washing the dishes, Operating the disposal of the garbage focusing on recycling, Going to get groceries with a supervising Tutor, Documenting the school’s activities with pictures, videos, and filing all the material. The Banca del Fare is proudly running an organic vegetable garden, and the staff, volunteers and students share the task to take care of it. 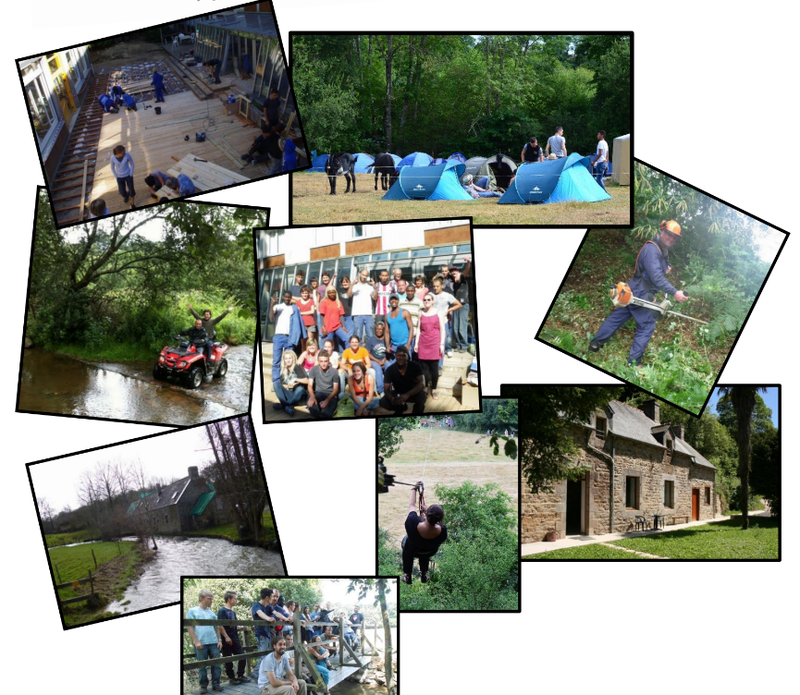 The volunteers may be involved in other projects run by the Association, such as the Hostel in Monesiglio, the Turist Office, the Maintenance of the Trails, outdoor movie projections, and special events involving the local population. All the activities will be held in the respect of the laws and protecting the health and safety of the volunteers and all the participants. Two days a week are off, varying for the position. euro per month, as per the Erasmus+ rules. 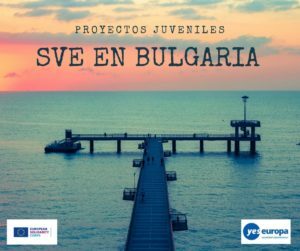 Buenas tengo una duda si tengo pensado pedir una beca erasmus para cuarto de carrera dentro de unos años al participar en este voluntariado subvencionado por erasmus + no podría? 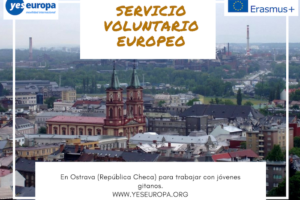 Envíame a mi correo voluntariados a Francia para verano y para el año que viene. 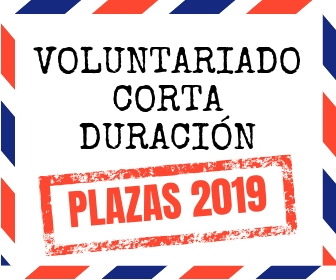 hola ya te hemos contestado por mail, te esperamos! I see that the volunteering program is near to start. Is there any other volunteer opportunity with you to start in three months? I am southamerican. Does it works for us, or do we need to have European passport?